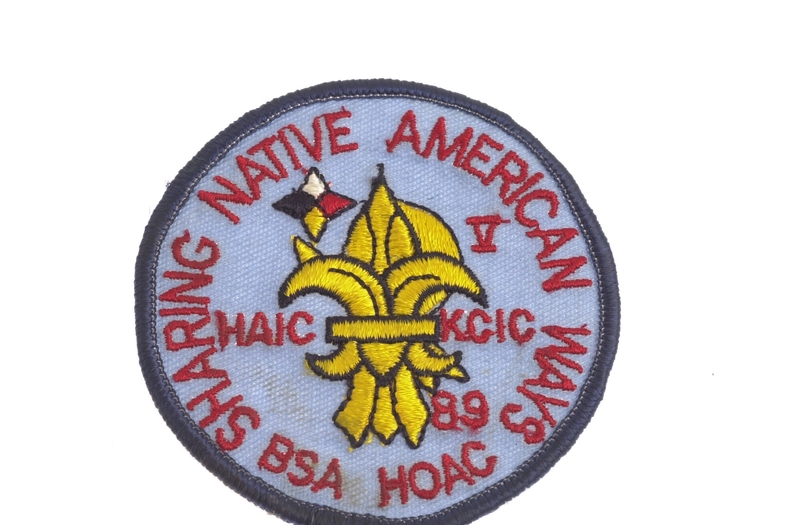 I don’t know if there were any patches before 1988, but if you have one, please send an image along. Also, the December 1997 issue of Scouting magazine has an article about the event (starting on page 30). 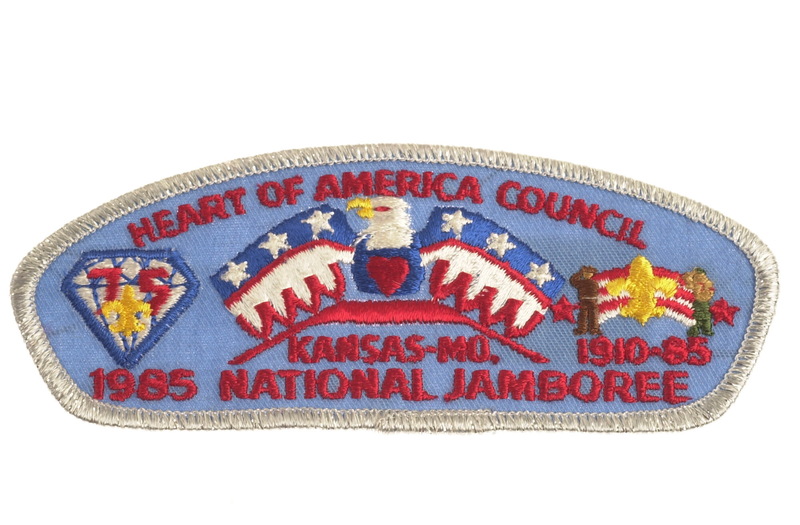 As with many of the local Jamborees, I am not sure if there were any other items issued (neckerchiefs, other patches, etc…). 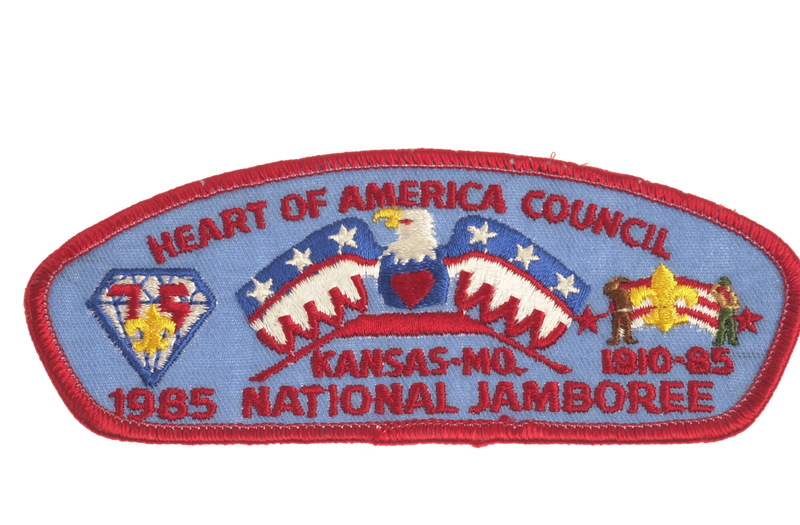 If you have any other items from the 85 Jamboree, please send me an image. 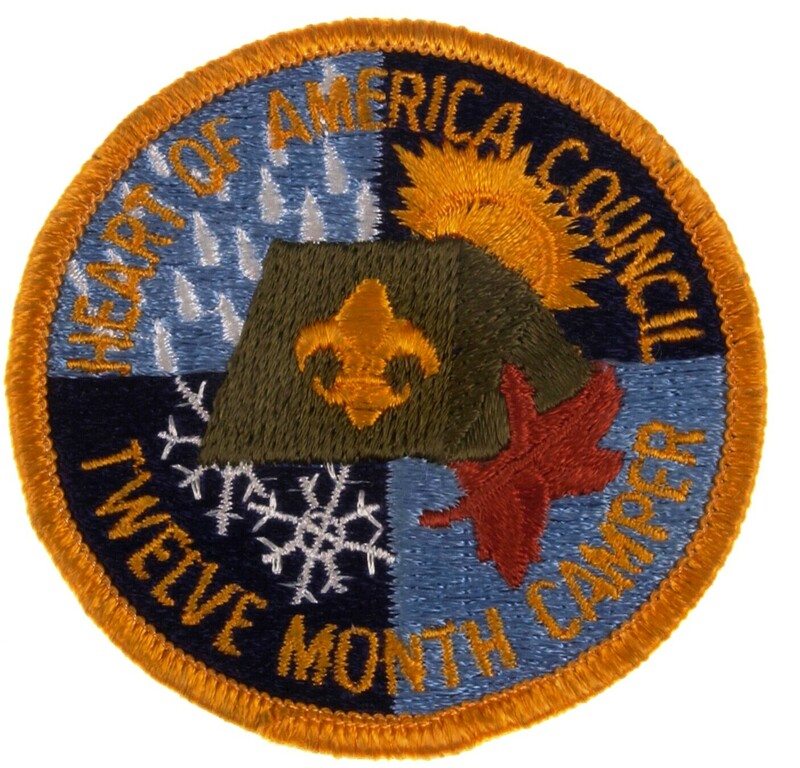 Given the amount of snow we’ve had in Kansas City over the last couple of days, I thought now would be a good time to share a couple of camper award items…only to be earned by the stoutest of campers. Camp outside in temporary or natural shelter each calendar month of the year. No permanent man-made structures (i.e. cabins, campers, etc.) will count toward the award. Must be completed within any two (2) calendar years (24 months). Record of place, date and shelter required along with unit leader’s signature. 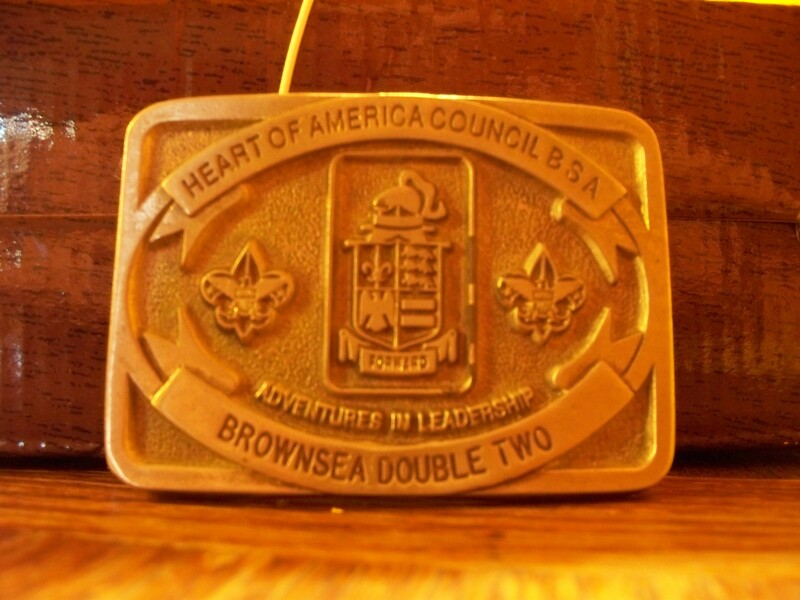 May be earned by both youth and adults and may be earned more than once. I’m not sure if that is the current patch. Does anyone have something different? 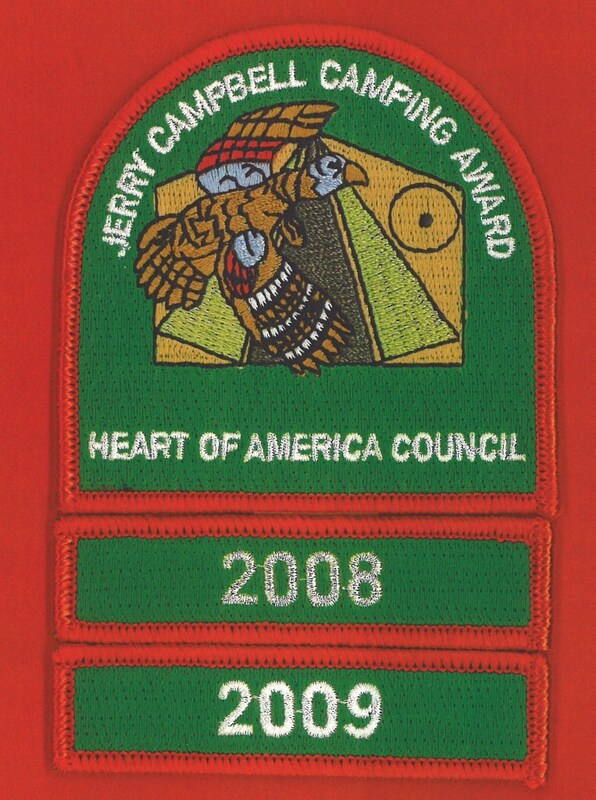 Next we have the Jerry Campbell Camping Award which is awarded by Tamegonit Lodge to troops that meet four requirements including earning the 12 month camper discussed above. 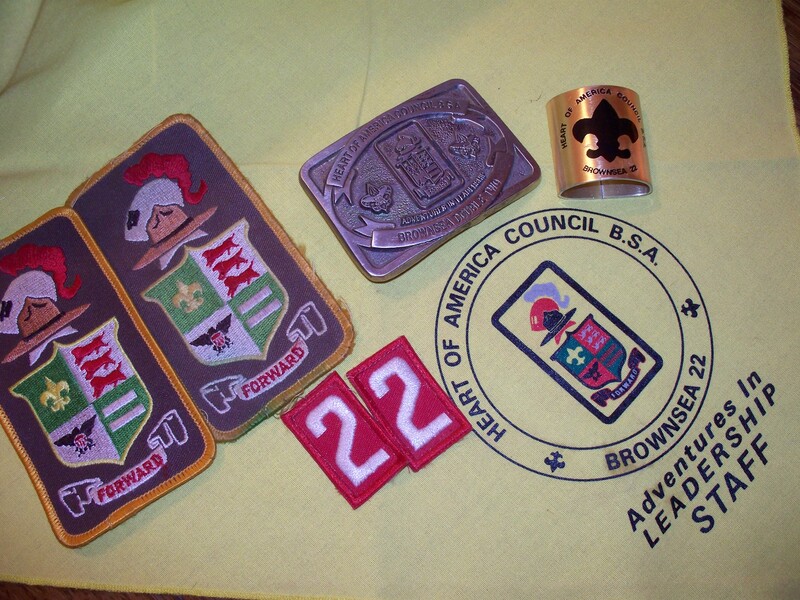 The other requirements involve regular attendance by the Troop’s Order of the Arrow Troop Representative (or designee) at chapter meetings, current registration by all Troop Arrowmen, and writing a 100-word minimum essay regarding, “How my Troop exhibits Brotherhood and Cheerful Service throughout the year”. 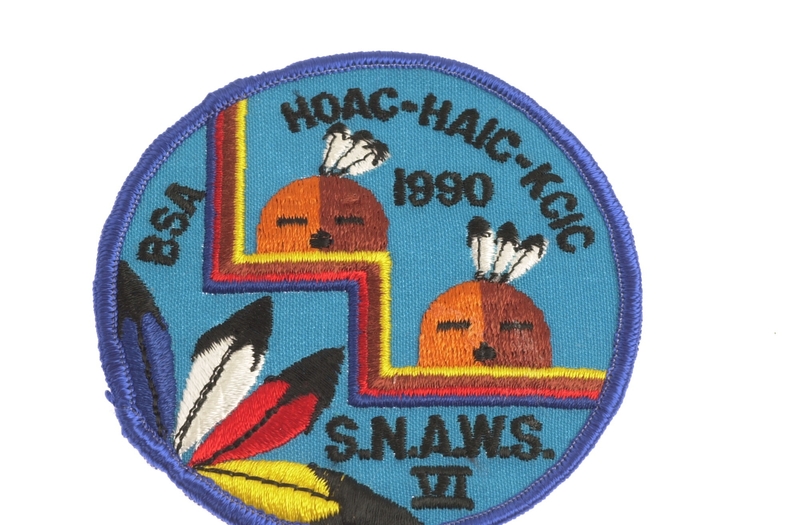 Following is a message from Tamegonit Lodge 2012 NOAC Advisor, Rick Petty regarding an upcoming auction/sale that will be held during Winter Banquet. The event is on January 15. Here’s a link for the more information on Winter Banquet. Looking at the list below, there are several interesting items including the spirit turtles and two big collections of event patches. Best of all, the proceeds go to help Arrowmen attend upcoming national events. 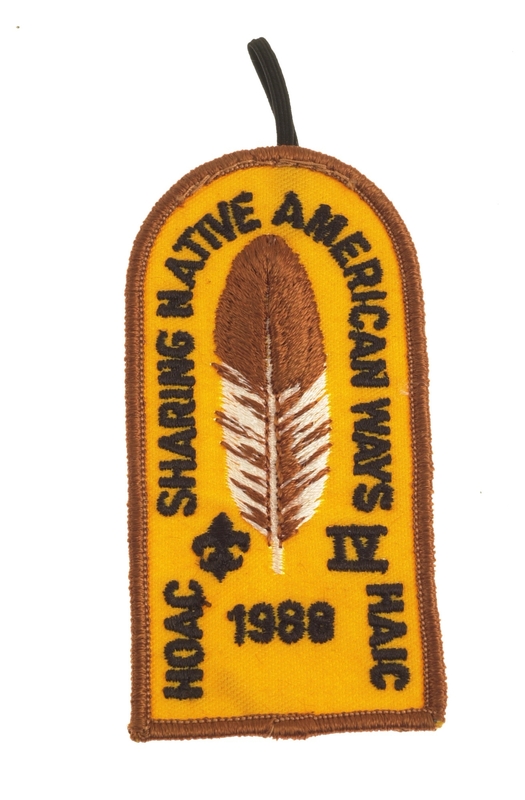 The 2012 NOAC Committee will be sponsoring a silent auction during the banquet to raise funds to help offset transportation costs to OA National events such as SummitCorps, Indian Summer and the 2012 National Order of the Arrow Conference. 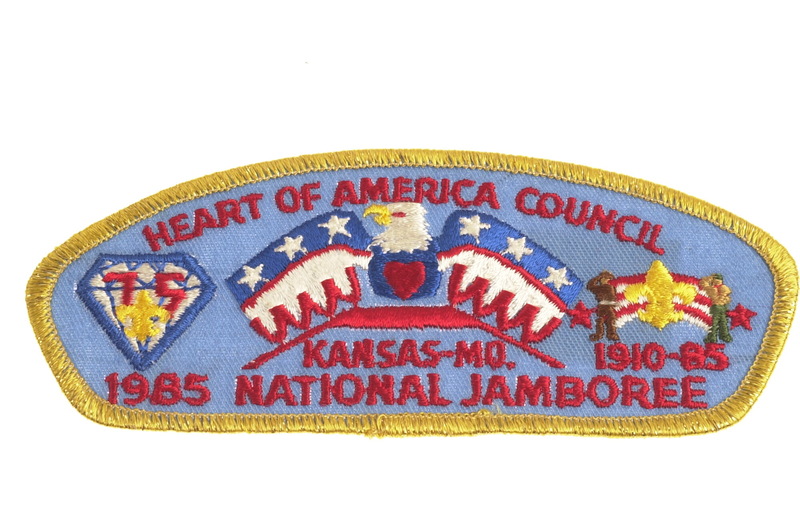 We will have a large variety of Tamegonit event patches and flaps up for auction as well as a few items for sale. Please consider supporting the silent auction while at the banquet. The “Ultimate Tamegonit Lodge Event Patch Collection” which includes over 80 event patches. A special thanks goes out to Gene Tuley, Dave Evans, Jody Tucker, Kory Lewis, Kirk Doan, Skip McGurk, John Schatzel, Rick Ledgerwood, Warren Minear and the 2010 LEC for their donations and support for this auction. Two weeks ago I posted some sports-themed patches, including one for the Kansas City Chiefs. 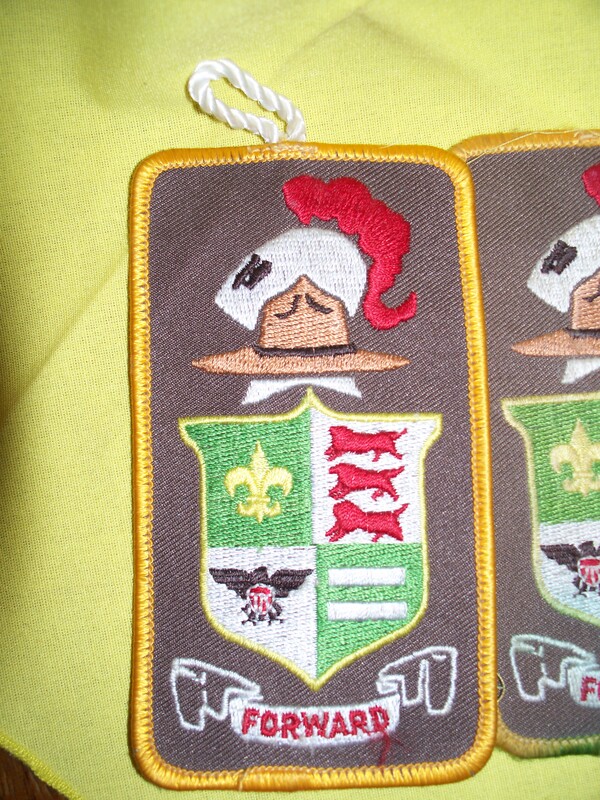 Thanks to reader Mike E., we have three more Chiefs patches shown below. 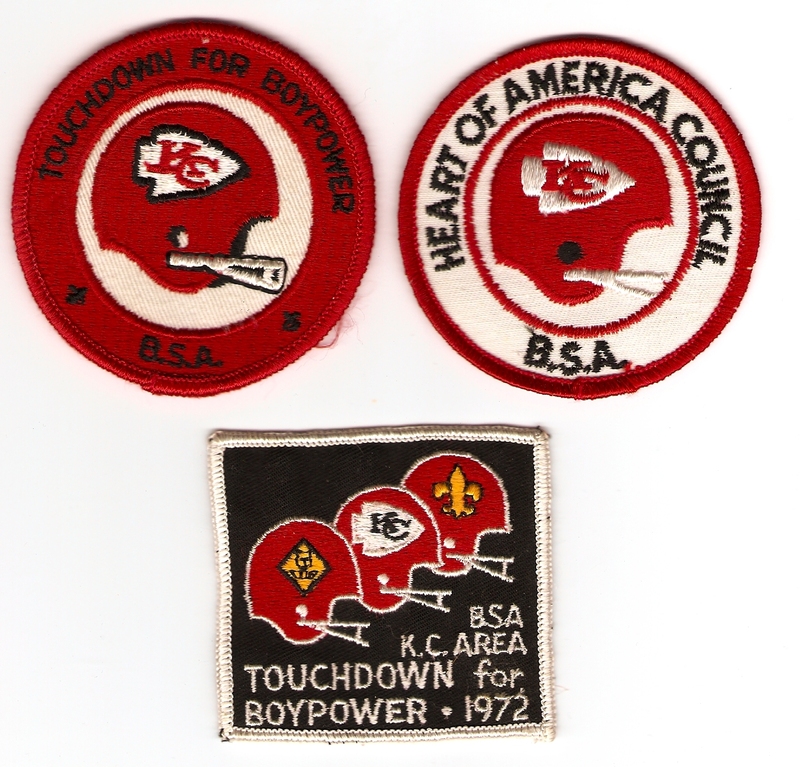 Hopefully the patches will bring the Chiefs some playoff luck, but I think they’ll need more than Boypower to beat the Baltimore Ravens. Thanks, Mike E.! Go Chiefs! Big thanks to A. Green for digging up his stuff over Christmas break!